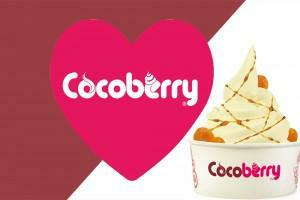 Our agency was associated with Cocoberry before the idea of the product took concrete shape. Innovation was the key to the launch and the subsequent success of the brand. It was the first time an Indian company was introducing the concept of frozen yoghurt in the domestic market. The challenge in steering Cocoberry’s PR activities was in the fact that the brand had to be established amongst a consumer base whose palette had been accustomed to the saccharine taste of traditional ice-creams and sweets for many decades. To introduce the idea of a healthier alternative with a slightly tangy, fruity taste was the first objective. The second was to work with a limited budget during the phase of economic recession and create widespread brand salience and awareness. We put our best creative minds to the task and came up with innovative ways to mitigate the effects of a tight spending plan while creating a buzz about the new kid on the dessert block! Value 360 Communications helped Cocoberry create journalistic brand ambassadors. We invited lifestyle and local media to the Cocoberry outlets and let them sample the fresh and fruity flavours of the frozen delight for themselves. Once they saw the value in the product, the journalists themselves became converts and gave very positive and impactful coverage to the brand. Cocoberry was widely featured in both the lifestyle and food sections of leading publications. The business and entrepreneurial success behind the brand also received significant media visibility, leading to the overall growth and expansion of the company. It widened its retail footprint via the franchise route and received a round of angel funding at a very early stage of operation. Each aspect of its growth and evolution was carefully mapped by Value 360 and we ensured that it received substantial media attention. After its inception, several players emerged in the frozen yoghurt space. 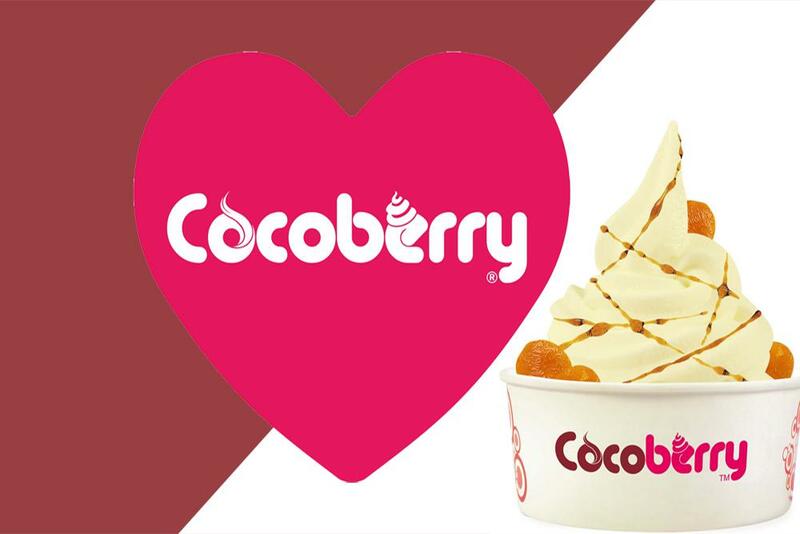 However, thanks to the conclusive and far-reaching brand building initiatives that Cocoberry had enjoyed when it entered the market, it has maintained its position of being the pioneer and undisputed leader in the arena.